Tracy Manning brings 25 years of experience in finance to DDSTUDIO, including a significant amount of knowledge in asset liability portfolio analysis. These experiences give Tracy a unique perspective that is invaluable to DDSTUDIO, as she is able to understand the explicit needs of a startup company, as well as the intricate financial systems of Fortune 500 operations. Through this perspective, and a passion for people, she has combined finance and business development to gain an understanding of both the design needs and financial requirements of each client. This integrated focus gives her the ability to highlight the importance of design and return on investment for every client. 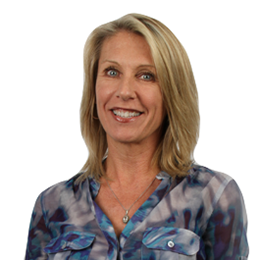 When Tracy isn’t at DDSTUDIO, she enjoys spending time with her two children, running on the picturesque San Diego beaches, and attending numerous community events and benefits. She graduated from San Diego State University with a Bachelors of Science in Finance.